How Far is Enrich Akshya Meadows? Enrich Akshya Meadows in Bangalore West. 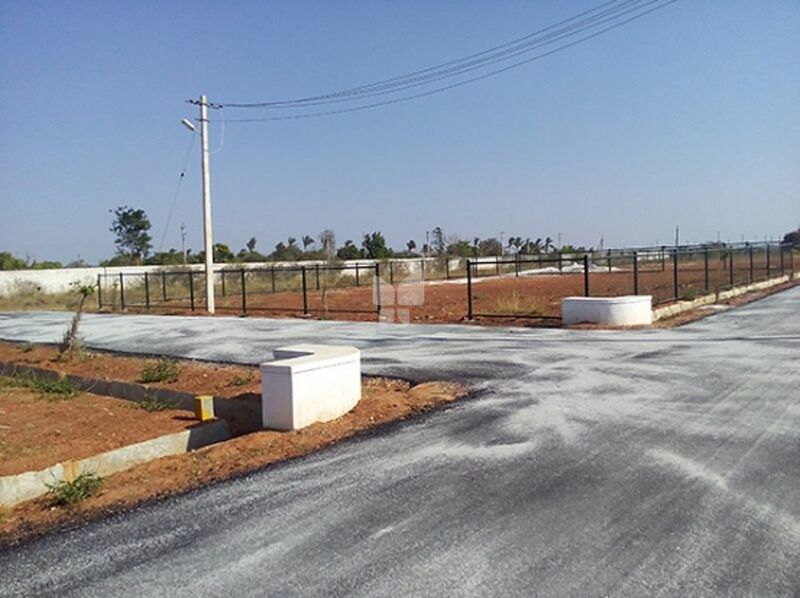 DC Converted and approved residential plots, offering multiple sized plots with immediate possession at different locations. The project is a definite success offering easy and comfortable access to recreational centers, educational institutions, medical facilities and shopping area. Enrich Properties A cherished name in the field of property development and construction is taking a step in achieving an ambitious benchmark in providing housing solutions to the unique people around the world by serving Residential Layouts and luxury villa Plots aiming to provide quality living to its esteemed customers has a strong expertise and a very dedicated Legal team having exclusive Real Property experience of over 15 years formally trained and worked under some of the top real estate advocates in Bangalore. The legal team specializes in legal scrutiny and title reports of lands and all sorts of legal documentation / paper works incidental thereto. The team is capable of handling registrations of over two hundred acres in a month. Enrich Properties is one of the fastest growing builders & developers in India. We have well-trained team with over 13 years of amassed experience and knowledge of the market. We are ready to standby with customers all the time providing customer with expert advice on investments. Turnaround time for sourcing residential / commercial properties between 4 hours to 72 hours depending up on the customer preference.